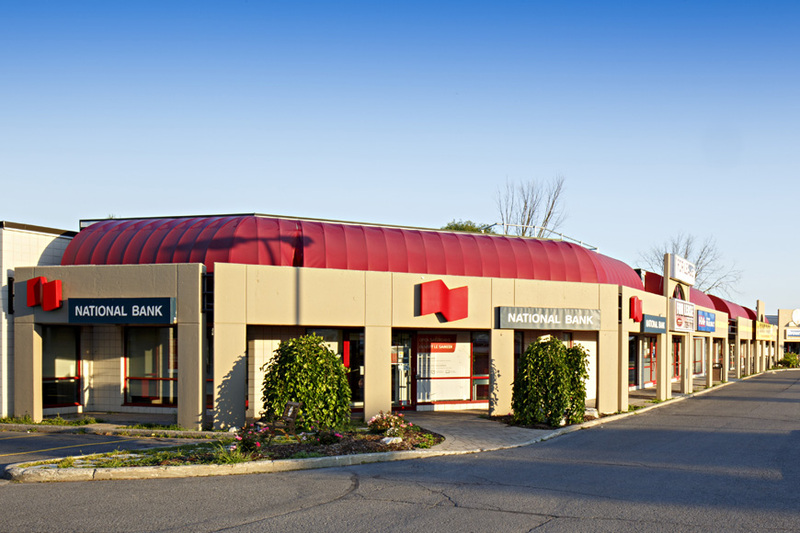 Join National Bank, Giant Tiger, UPS and East Side Marios at Stafford Plaza. 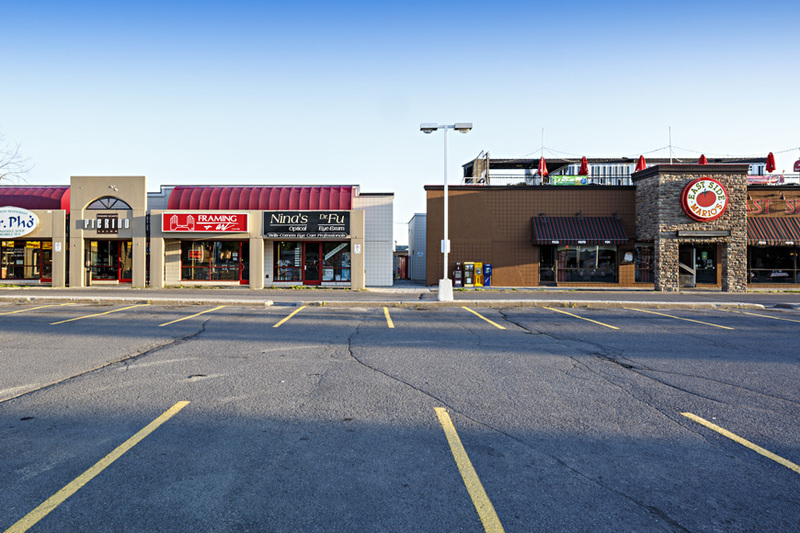 This retail plaza located within the core of Bell’s Corners retail corridor at the corner of Robertson Road and Stafford Road. 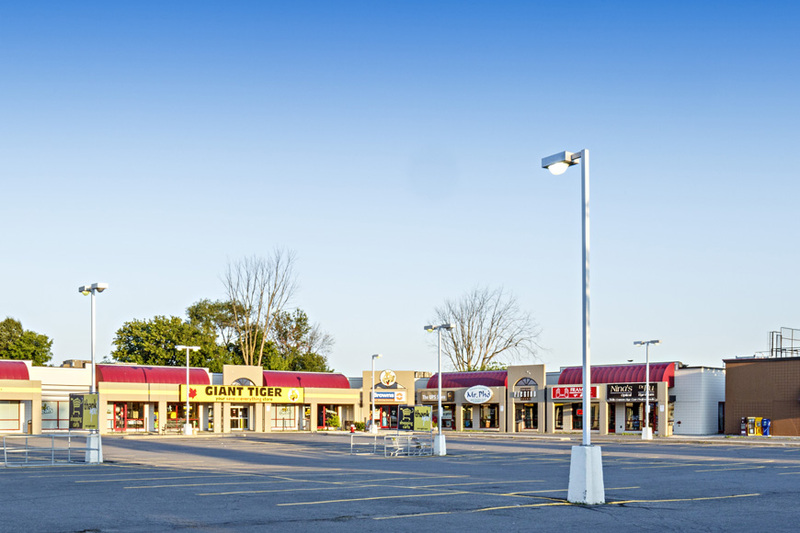 Anchored by National Bank, Giant Tiger, UPS and East Side Marios, this plaza has visibility to Robertson Road. 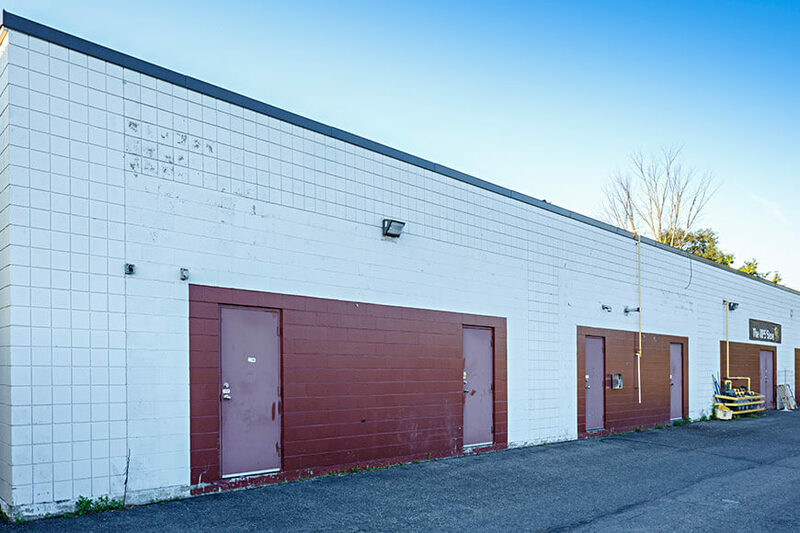 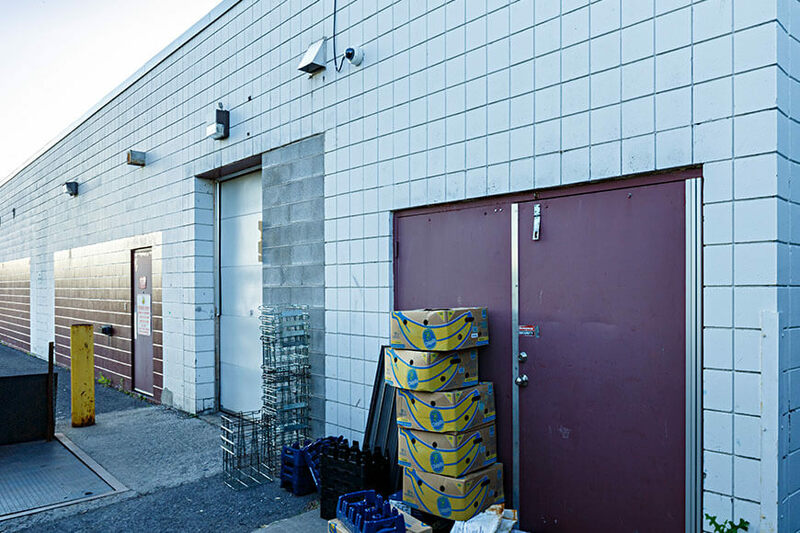 The property is easily access by public transit and has ample parking on site.